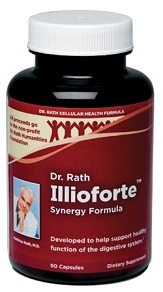 Dr. Rath VitaCforte Synergy Formula is an essential part of any dietary program. It was developed to provide a balanced source of vitamin C and citrus fruit peel bioflavonoids, which have a protective effect on vitamin C. Dr. Rath VitaCforte can be taken together with any of out Cellular Health Formulas. 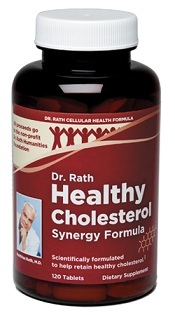 It enhances the body's natural ability to promote cellular integrity and optimum function. Unlike many other vitamin C supplements, Dr. Rath VitaCforte provides balanced forms of vitamin C, providing support for all cellular and extra-cellular components. Two of the less acidic forms of vitamin C, magnesium ascorbate and calcium ascorbate, make Dr. Rath VitaCforte easier on stomach. 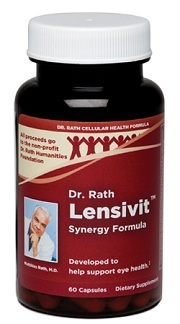 In addition, Dr. Rath VitaCforte also contains a novel form of vitamin C, ascorbyl palmitate. 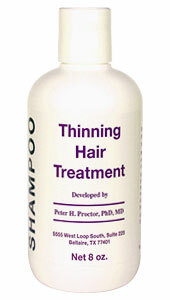 This fat-soluble form of vitamin C helps in protection of biological membranes and/or lipid rich cellular components. Vitamin C is a critical nutrient for several metabolic processes in our body to maintain optimum health. It is especially important to supplement vitamin C because this vitamin is not produced in human body. 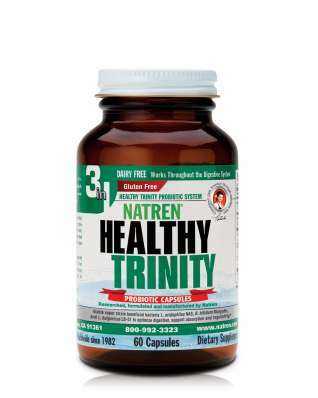 Directions: As a dietary supplement, three tablets daily.